More about this event here, and the write up is here! Foodie loves startups. 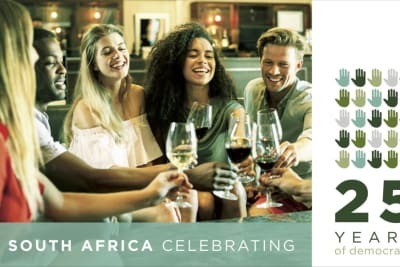 Ever since we discovered the hotbed of F&B startups dotted across the city while doing the Foodie Startup Boxes last year, we’ve been waiting for the chance to see them come together and show off some specialist ingredients, thoughtful cooking techniques and indulgent treats. 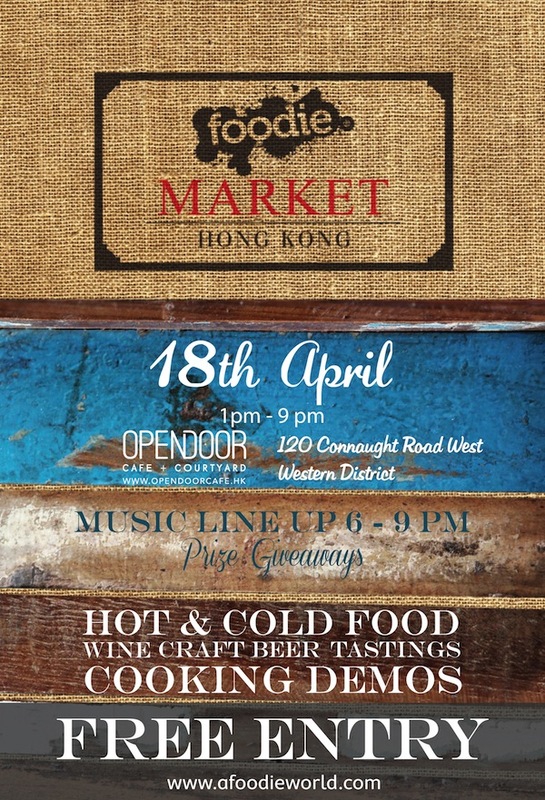 The Foodie Market is set to open its doors on April 18th, befittingly at Opendoor Café in Sheung Wan/Sai Ying Pun. We're really excited about this event - we'll be hosting live music, hot and cold food vendors, a series of classes and tastings throughout the day, and multiple prize giveaways! 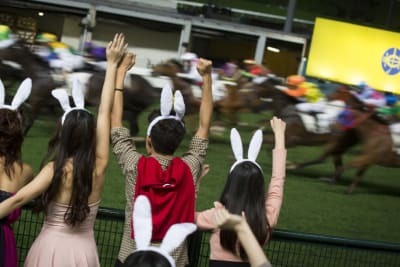 It is also a tremendous chance to glean insight into the startup foodie world of Hong Kong, and pick up some unique and tasty items you mightn’t see elsewhere. Among the vendors, we have an eclectic mix of renowned favourites including Nice Pops, who'll be bringing along a variety of sinfully delicious boozy pops including their 'Red Sangria with Balsamic Berry Jam' and 'Fresh Peppermint Strawberry Lemonade' numbers, Invisible Kitchen made famous by their well-sourced, natural ingredients cooked and delivered straight to the door and Bread & Beast, offering some of the heartiest and tastiest sandwiches around with great wedges of roast beef and rich umami mushrooms. 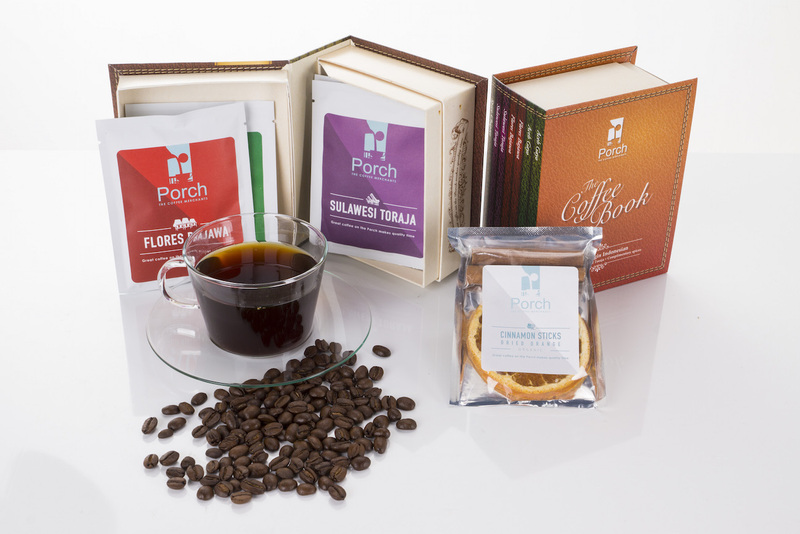 We also welcome some lesser known new acts, of the likes of TeaCha and Porch Coffee, who are passionate about you having an artisan beverage experience at your desk or home. 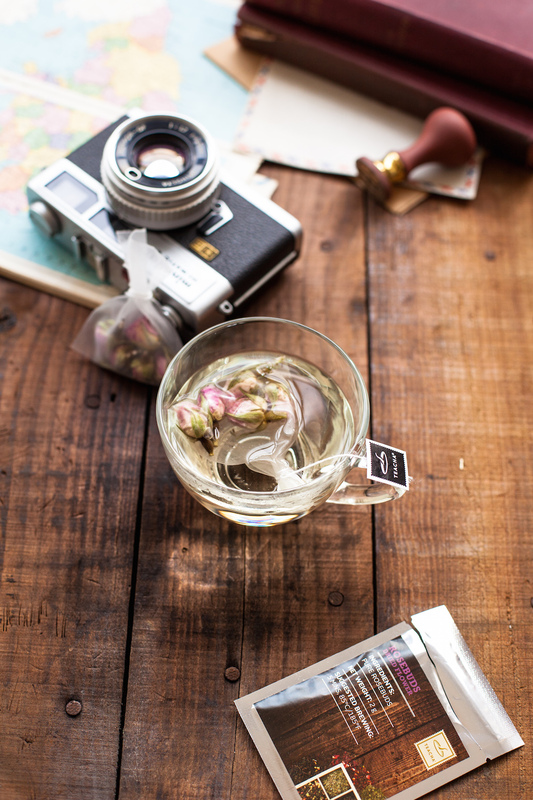 TeaCha present gorgeously packaged, high quality teas in a manner that allows an exciting sampling experience each month, and Porch Coffee have gone to great lengths to find some of the best coffee in the world and further usher the drip coffee method from Japan to Hong Kong. We can think of no more colourful way to showcase these than by offering you the chance to sample them at the Foodie Market. Engage with cooking classes and savour these commodities yourselves, bringing back the hawker-market culture that Hong Kong is built on. 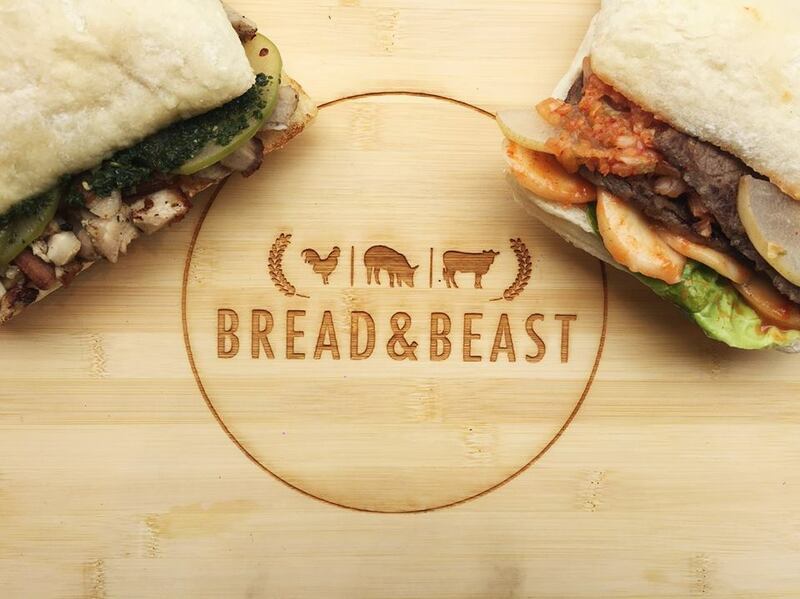 Come and join us and a clutch of food sellers, nutritionists and taste-focused entrepreneurs on April 18th as we gather with those who take food seriously, and celebrate the burgeoning startup food scene here in Hong Kong. 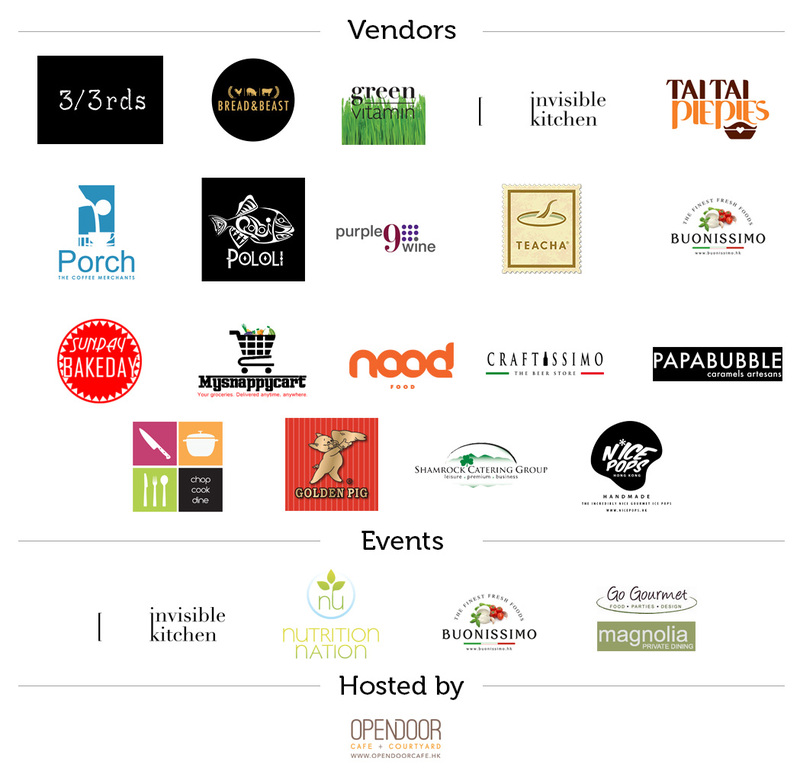 Want to participate as a vendor? 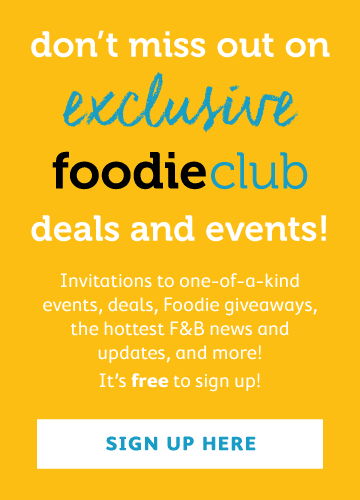 Contact Kathrynriley@afoodieworld.com and get involved!